322 S William Street Marine City, MI. 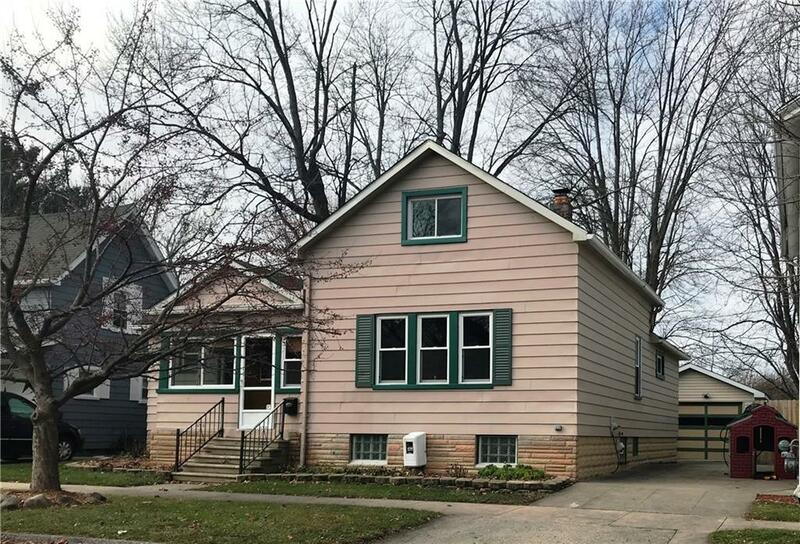 | MLS# 218115531 | Marine City and Algonac homes for sale,Westrick Real Estate One 810-765-8861, Marine City MI Homes,Real Estate Marine City MI,Homes for Sale Algonac,Algonac MI Agent, Home for sale St. Clair MI,St. Clair Homes for Sale,Property Marine City, Algonac Homes. Darling Marine City 3 bedroom home. Home has been freshly painted to a "T" and features 2 bedrooms up, One bedroom and large bath on main level. Main level also features an enclosed front porch, a formal dining room, full living room, a step down family room with a spacious shelving area for TV. All windows have been replaced in October. Home is tight without the air leaks typical of a vintage home of this era. Basement is dry with glass block windows, Goodman furnace, an extra storage room and has a washer and dryer that work. Spacious yard is fully fenced, and the home has a great 232' deck. Garage is two cars deep, used as a workshop.